MHANYS Engagement & Support Services assist in care planning and aftercare while educating families on whole family health and well-being. The health of the family is paramount in assisting their loved one in recovery. This begins with equipping the family with accurate information and resources that maximize their contribution in care and aftercare while learning how to preserve the integrity of their own health and well-being. Educating families on mental health and illness positions them to support one another. Services include evidence-based trainings and best practice psychoeducational workshops designed to educate individuals and families on whole family health and well-being. The CarePath Program is one of MHANYS Family Engagement Services and assists individuals and their families or identified supporters in developing a comprehensive path designed for managing the first 60 days post discharge. The CarePath involves explicit goals and key elements of care based on the individual and their family or identified supporters and include best practices and evidenced based programming. 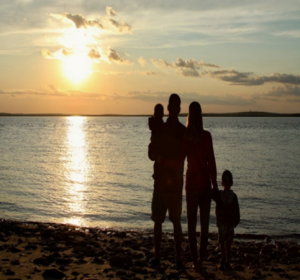 The CarePath Program emphasizes the role culture plays in a family’s experience of mental and/or substance use disorders. A family’s values, beliefs, language, and faith all influence their path in achieving and maintaining whole family health and well-being. other workshops cover self-advocacy, justice-related issues, workplace/employment topics, and others. 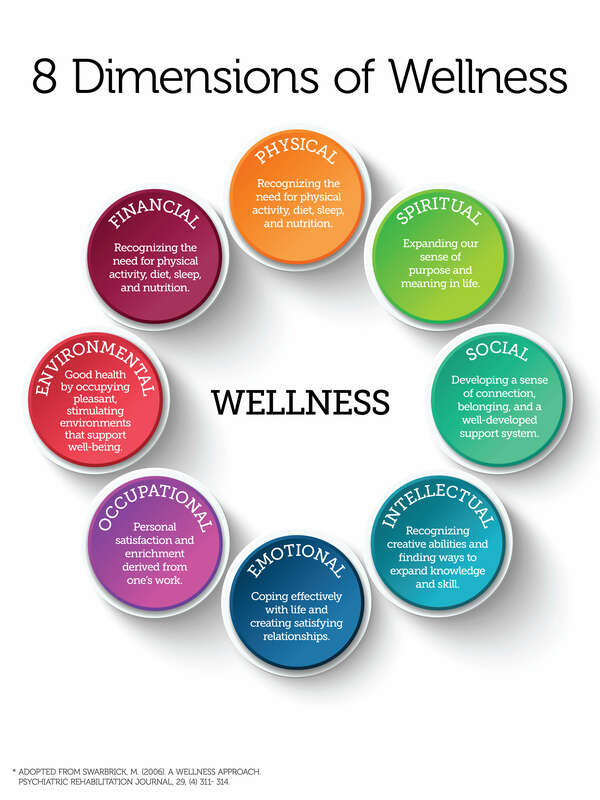 Note: MHANYS Engagement & Support Services include SAMHSA’s Eight Dimensions of Wellness.